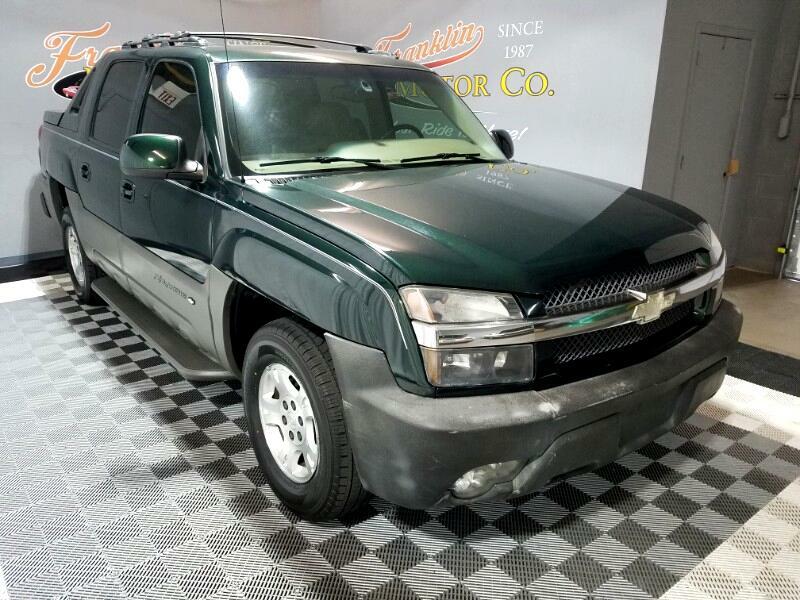 Franklin Motors is presenting this 2002 Chevrolet Avalanche. An incredibly innovative truck can convert to a cargo hauler to a people hauler in a couple of minutes. You've got the capability to have a 8 foot bed and seating for 5 all in one truck.